The beautiful island of Oahu in Hawaii boasts of some of the most stunning beaches in the world. With a sandy shoreline stretching across more than 110 miles, and a perfect weather to complement it, Oahu beaches are the perfect vacation getaway for all beach lovers. This is the windward side and a particular favorite of sailing and kite flying enthusiasts. 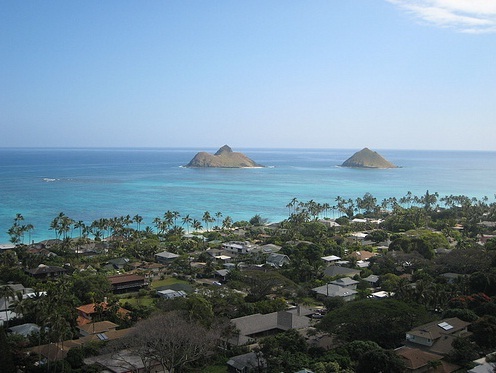 The mile-long Lanikai Beach is ideal for people who enjoy swimming, windsurfing, and sailing. You can also visit the two nearby islands that are home to various species of sea birds. Makapuu Beach, known for its high waves, is a popular haunt of bodyboarders and bodysurfers alike. In fact, this is the one of the very few beaches in Oahu that allows bodysurfing and bodyboarding side by side. Another famous East Shore beach is the Waimanalo Beach. 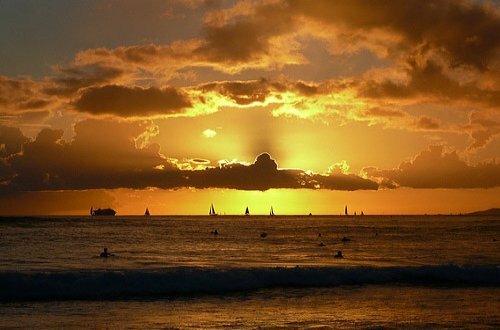 This 3.5 mile long beach is the longest in Oahu and offers opportunities for the enjoyment of various activities. 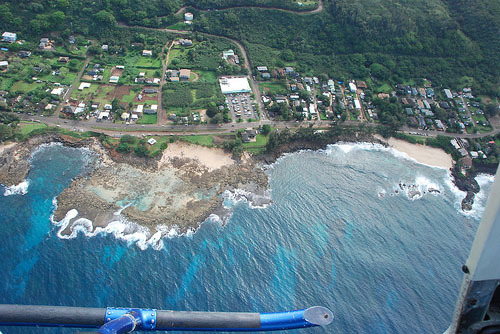 This is the leeward side and is well known for its fishing spots. 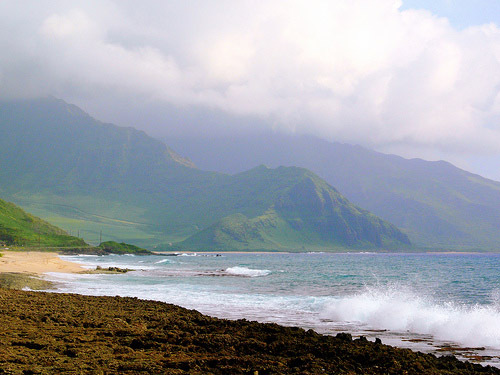 Sandy Beach, Makaha Beach, and Nanakuli Beach are extremely popular with swimmers, snorkelers, bodysurfers, and divers. 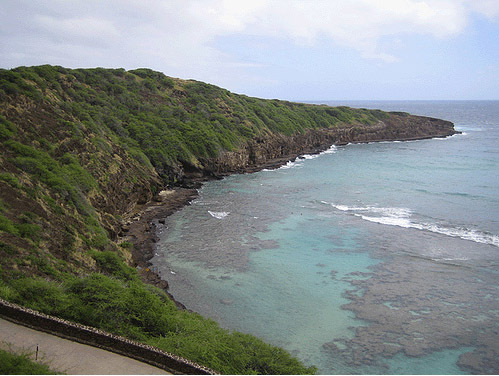 The crescent shaped Hanauma Bay Nature Preserve features a 2000-feet long white beach and thousands of coconut trees. The calm serenity is particularly inviting for people who want to try their hand at snorkeling. On the other hand, Yokohama Bay is the perfect place for a family trip. You can just lay back and have a good time, or take your family and friends out picnicking and hiking. During summer months, the surf is calm and Yokohama Bay offers a great opportunity for swimming, diving, shore fishing, and shell collecting. This coastline is known for its family beaches. Hordes of tourists and local families visit beaches on this shore for picnicking, swimming, tide pooling, and snorkeling. The 76-acre park on Ala Moana Beach draws in a lot of sunbathers, picnickers, swimmers, surfers, tennis players, rollerbladers, kite flyers, and even fishermen. Another popular South Shore beach in Oahu is the Waikiki Beach. It is 2 miles long, and is actually a collection of adjacent, each a little different from the others. The North Shore Oahu beaches are known all over the world for their top-notch surfing facilities. While summer months are calm and ideal for swimming and snorkeling, waves during the winter can reach heights of over 25 feet. Shark's Cove on Pupukea Beach is popular with both day and night divers, whereas Three Tables is one of the best snorkeling areas. Some of the of the most well known surfing destinations on the North Shore are the Sunset Beach, Waimea Bay, and Ehukai Beach Park. 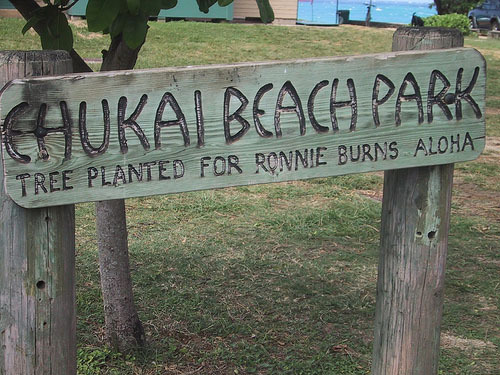 What's more, Ehukai Beach Park offers access to three surfing areas-Pipeline, Banzai, and Ehukai Beach Park. These areas are also famous for their world surfing championships. Share Your Things to do on Oahu Beaches or Hawaii Vacation: We're looking for stories, tips and experiences from any Oahu vacation you've been on. Why not take a few moments and Share it with everyone!